Our recruitment process is designed to put you through your paces, but it’s also about sharing our unique culture with you, so you get a real sense of the firm you might be joining. Here are details on how to apply and what you can expect as you progress through the process. 1. We review our application process on an annual basis but typically the first stage is an online application form. This allows us to assess your analytical thinking, communication / influencing skills, a talent for building strong, lasting relationships, the ability to adapt and innovate, plus understanding if you have plenty of drive and motivation for the law and our business. Our graduate recruitment team read every application they receive from cover to cover and don’t screen out candidates because of their academic results. We fully appreciate that a lot of time and effort goes into the completion of a training contract application form and the very least we can do is to give it the attention that it deserves. 2. Candidates will be asked to play a set of neuroscience-based exercises. There is no right or wrong answer to the exercises, but an opportunity for the firm to measure candidates cognitive and personality traits. For further information please visit the Pymetrics website. 3. If successful following the application and Pymetric stage, we will invite you to complete an online video interview. This is an opportunity for the graduate team to get to know you a little more. 4. The next step is to attend an assessment centre. Assessments will take place during the Easter break and will involve a number of individual and group exercises. You’ll also have the opportunity to meet a selection of people from around the business. It’s very much a two-way process. By the end of the day, you’ll be in a position to decide if this is the right scheme for you – and we’ll know if you’re right for us. 5. Our work placement weeks, which take place during June and July, form part of the training contract recruitment process. We encourage you to apply for the work placements, as they will give you an opportunity to get to know our business and see first-hand the responsibility and quality of work given to our trainee solicitors. The online application for the 2019 placements and 2021 training contract has now closed. The recruitment process for the 2020 placements and 2022 training contract will reopen in October 2019. Because we believe that diversity, social mobility and fairness are vital in the way we – and all law firms – recruit trainees, Womble Bond Dickinson (UK) LLP have signed up to the “Association of Graduate Recruiters” Voluntary Code to Good Practice in the Recruitment of Trainee Solicitors. You can read more about what this means for us as a recruiter and for you as a potential recruit here. 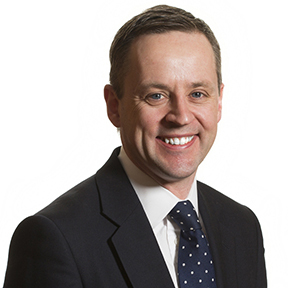 Paul has experience of a wide range of contractual and tortious disputes, which includes significant experience of both High Court proceedings and alternative dispute resolution processes, particularly mediation, expert determination and arbitration. He regularly advises clients in relation to disputes in the rail and wider transport sectors (including disputes governed by the rail industry’s dispute resolution regime) and routinely acts for many of our larger chemicals and manufacturing clients. Paul has held a number of non-executive roles – he is currently a non-executive director of an IT consultancy and was previously a non-executive director of a NHS Foundation Trust. He is also a trustee of The Excel Academy Partnership in Durham. He is the firm’s training principal and graduate recruitment partner. Simon specialises in the development, site acquisition and disposal with particular reference to infrastructure development work. He leads the firm's energy and natural resources real estate team, which acts on all real estate elements of major energy infrastructure developments, and has extensive experience in project development work for new generation projects in relation to both renewable energy transactions (including investments in numerous onshore and offshore wind, waste to energy, hydro, solar and biomass projects) and CCGT power station and pipeline projects. 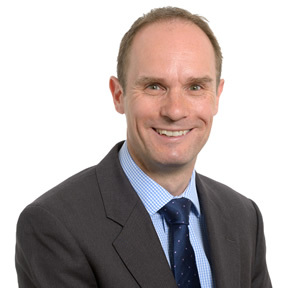 Simon has advised on over 60 renewable energy projects and counts many significant private and public companies in the energy sector as clients including Renewable Energy Systems, E.ON, ESBi, Centrica, Vattenfall, Scottish Power and RWE Innogy. He also has extensive experience in relation to transport and infrastructure projects and hotel and leisure developments. Samantha is responsible for the delivery of the overall recruitment strategy and contributing to the wider HR strategy. She takes on leadership for the recruitment team (including graduate recruitment and development) providing support, guidance and mentoring to a team of recruiters and administrators. She also has responsibility for developing and delivering best practice throughout the entire recruitment process ensuring that we recruit and retain the very best talent within the business. 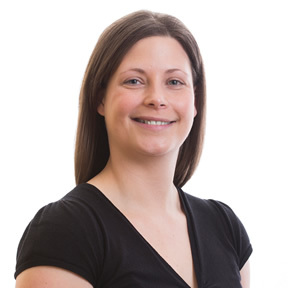 Samantha works closely with senior stakeholders to understand their business plans and resourcing requirements. Samantha has a particular focus on senior business support recruitment, working with directors and other board members to design the appropriate recruitment strategy, identifying the talent pool and selecting the most suitable candidate for the role. Samantha has developed and introduced a successful direct sourcing model within the recruitment team. Samantha is passionate about graduate recruitment, dedicating much of her time to developing the Womble Bond Dickinson brand and supporting graduate employability initiatives through attendance at careers events and fairs and delivering presentations and skills workshops to students. Samantha is an Associate Member of the Chartered Institute of Personnel & Development and is also an active member of the Legal Recruiters Forum in Bristol. Joanne is a graduate recruitment specialist in the UK. She is responsible for the firm’s graduate recruitment and selection process from application through to the offer of training contract. She is responsible for delivering the graduate marketing and campus strategies promoting the Womble Bond Dickinson brand to potential candidates both on and off campus, delivering skills workshops and presentations at universities, colleges and secondary schools throughout the academic year. 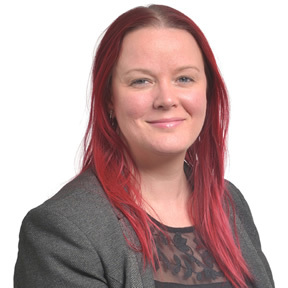 Joanne takes responsibility for the design and delivery of the graduate assessment process which includes the initial application form, assessment centre and work placement schemes allowing candidates a genuine insight into the culture of the firm. When recruiting she is looking for someone who understands and shares the firm's values – she's looking for the firm's future leaders. Helen specialises in graduate development; her role encompasses all aspects of development including delivering and reviewing trainee appraisals, arranging the trainees’ professional training courses and other coaching, coordinating the six monthly seat rotation process and organising trainee secondments. She was previously a fee earner in the insurance litigation team for many years and this experience has proved invaluable when working with trainees and supervisors alike. Helen also plays a key role in the recruitment of trainees and is involved in all aspects of this from reviewing applications to interviewing and assessing candidates. Helen enjoys working with various local schools and universities and has been involved in our PRIME programme for a number of years (a Nationwide legal work experience scheme for sixth formers to encourage social mobility). 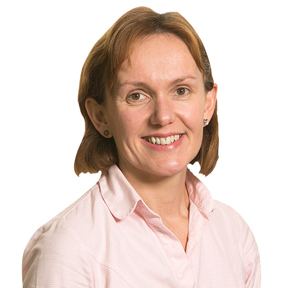 Positions held by Helen include membership of the Newcastle Law School Advisory Board and of the Career Ready Local Advisory Group. Keith is the UK Graduate Recruitment Co-ordinator at Womble Bond Dickinson, a role that encompasses both graduate recruitment and development activities. Keith spends his time promoting the firm at law fairs, delivering presentations and workshops to students whilst being heavily involved in the recruitment process from application through to selection. He coordinates the assessment days, interviews and work placements, so you may meet him there! 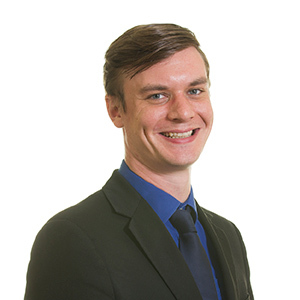 Keith also works on the development programme for our current trainee solicitors, arranging the trainees’ professional training courses and helping to ensure they are prepared for their transition to qualified Solicitors. Charlotte is also the point of contact for our all of our future trainees. He supports them throughout the two years before they join, keeps them involved in various activities around the business and organises their induction and development programme when they join.